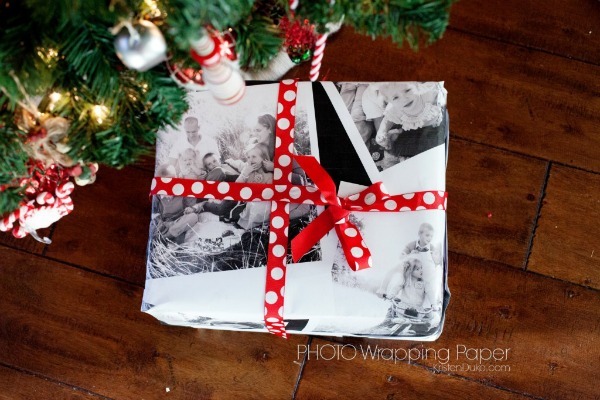 Wrap it Up #6: DIY Photo Gift Wrap Paper - C.R.A.F.T. It’s the 3rd day of the Wrap It Up series, all about clever and unusual DIY gift wrap ideas! 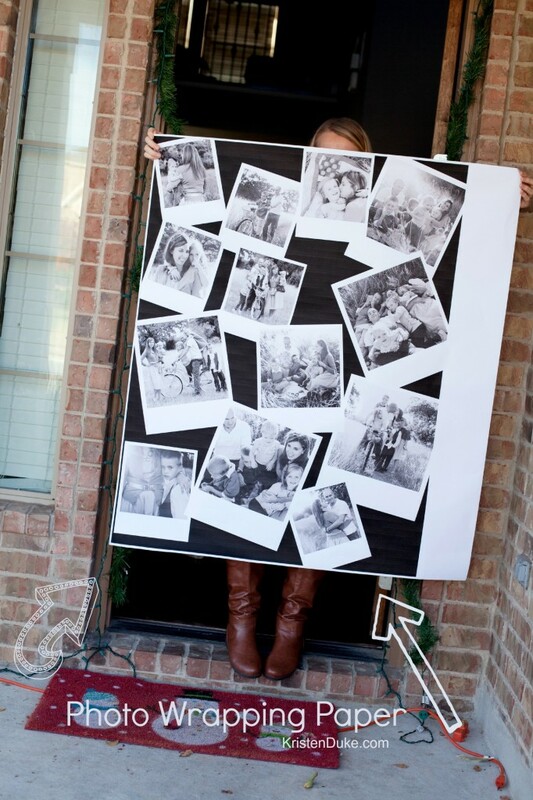 So far we’ve had dish towel gift wrap, DIY fabric stamped gift wrap, wrapping with a pillow case ideas, fabric scrap bow ties, cupcake liner bows, and now this super awesome DIY photo gift wrap paper! I’m so delighted to be a guest today on C.R.A.F.T. Jamie lives just “down the street” from me in Austin, and I get to see her occasionally in real life! 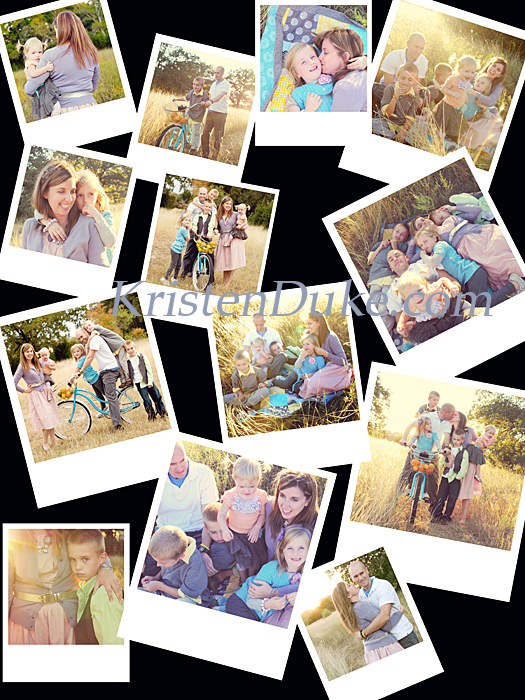 My name is Kristen Duke, and I share my life and projects over at Capturing Joy. I’m a photographer/lifestyle/food/DIY blogger sharing all sorts of tips in those areas. I’d love you to come visit! 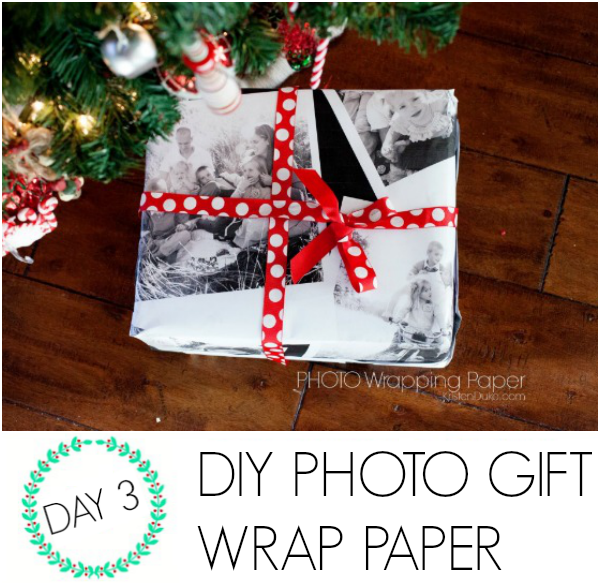 Today I’m sharing how to WRAP IT UP with photos! I pretty much alway shave a camera attached to me, and I’ve tots lots and lots of people to Say NO to Auto with my books and video workshop. 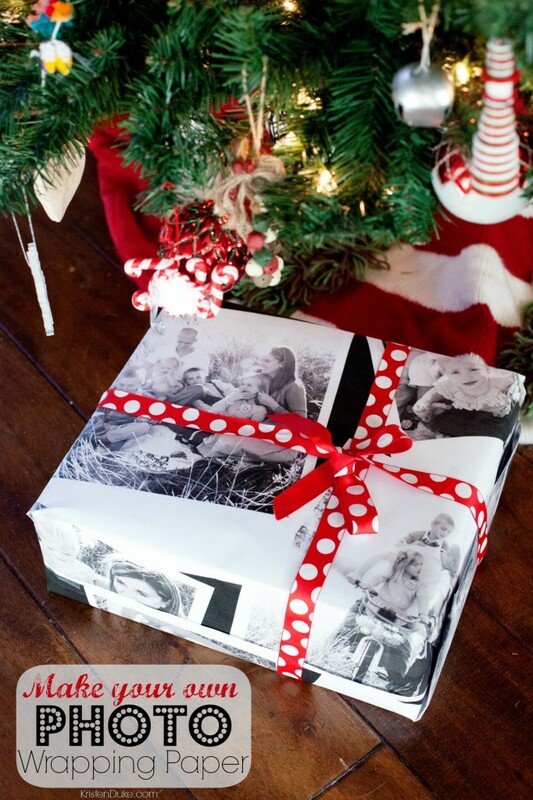 Today I’m going to show you how to make your own Photo Wrapping Paper. I’d love for you to find me on your favorite social media platform and say hello!